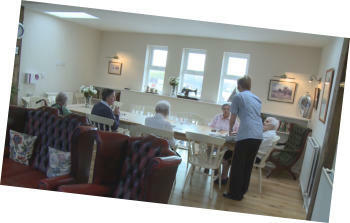 At Laurel Bank Care Home we have been providing Residential Care Services for Elderly Residents since 1990. Dating from Victorian times, Laurel Bank was originally the local village church school and has been sympathetically remodelled for its current purpose while retaining much of the building’s charm. Since opening more than twenty years ago we have upgraded and augmented our facilities, striving to ensure the provision of care of the highest quality in a homely setting. 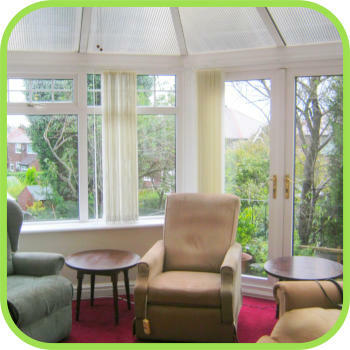 The facilities include a secure and safe garden area so that our residents can enjoy good weather as well as a conservatory for those less clement days. We have a variety of communal seating areas so that residents can socialise as well as two separate dining rooms. 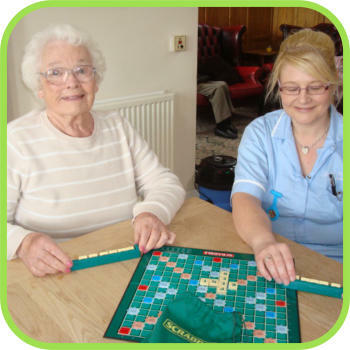 Now a specialist dementia care facility, we understand that caring for those with dementia can present difficult challenges and residents are encouraged to participate in daily environmental activities. 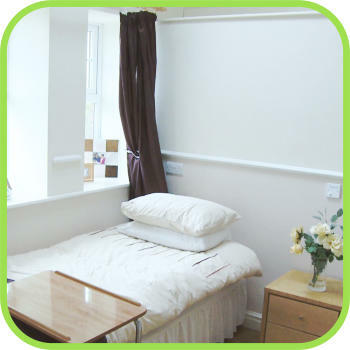 These are augmented with day trips outside the care home and regular visits from entertainers. At Laurel Bank we provide expert care tailored to meet each individual’s needs and we also make sure that we are aware of the resident’s background and general interests to help us make them feel as comfortable and engaged as possible. Our dedicated staff are trained to provide care, support and assistance with thoughtfulness and compassion ensuring the continued dignity of our residents at all times.